The Trump book is finally available in e-book and print book format on Amazon! 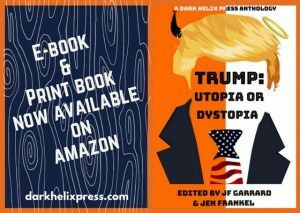 Featuring over 30 stories from writers all over the world about the good, bad and ugly possibilities of Trump universes, it is an incredible read! Don’t take our world for it, read the preview on Amazon and enjoy! 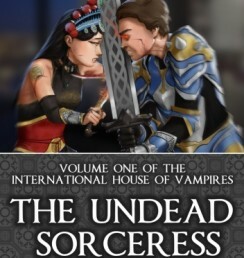 The Undead Sorceress Paperback Available! 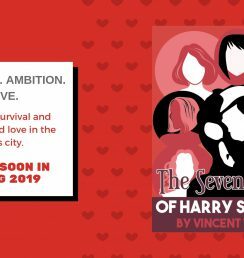 Coming soon – The Seven Muses of Harry Salcedo! 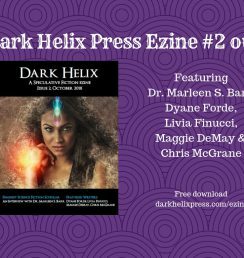 Dark Helix Ezine #2 out!